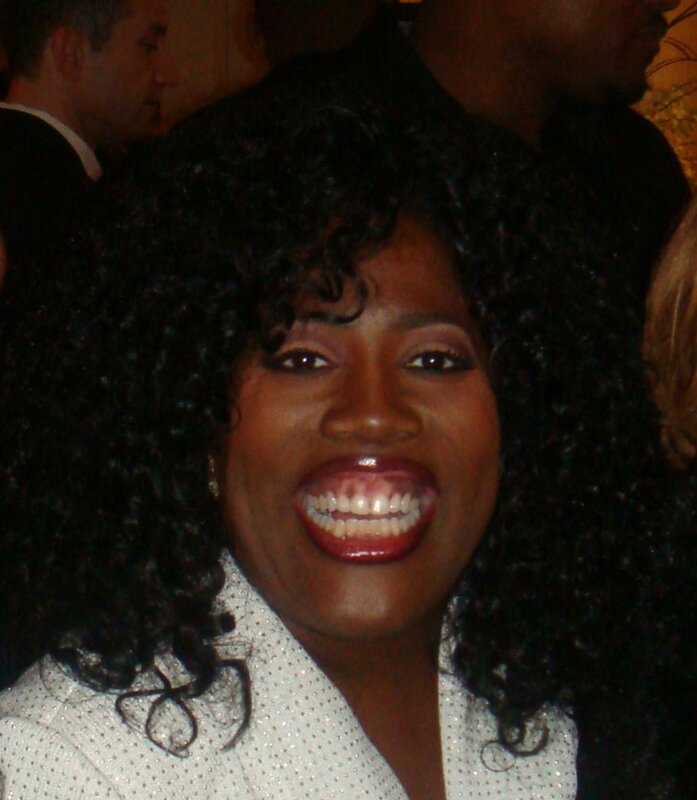 Extra host Mario Lopez and The Talk panelist Sheryl Underwood have signed on to emcee the Daytime Emmy Awards ceremony. The gala honoring excellence in daytime television is to take place May 5 at the Pasadena Civic Auditorium in Burbank, Calif.
"The National Academy of Television Arts & Sciences is happy to announce that two of daytime television's brightest stars, Mario Lopez and Sheryl Underwood, will lead the magnificent celebration planned for this year's 46th Daytime Emmy Awards," Adam Sharp, president of NATAS, said in a statement Tuesday. Soap opera Days of Our Lives goes into the competition with a leading 27 nominations. Close behind with 25 nods is the daytime drama General Hospital, followed by The Young and the Restless with 20 and The Bold and the Beautiful with 12.